Comments: Gives bold color in the landscape and in containers indoors where it can not survive the winter. Needs considerably more light than is usually found in indoor spaces. 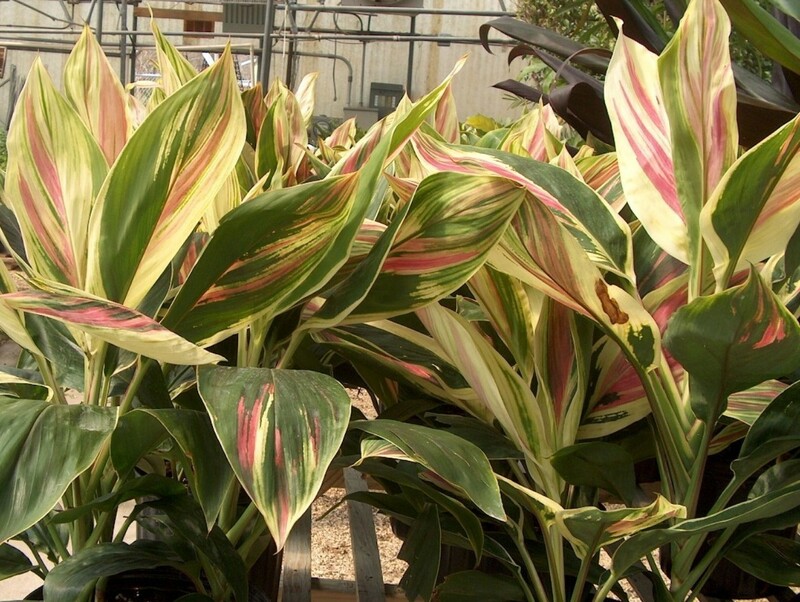 Makes an excellent container plant because of its attractive bold textured, colorful foliage.